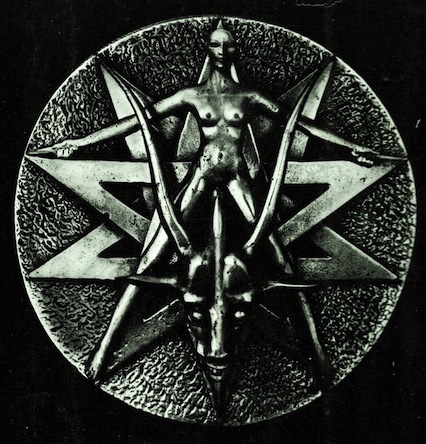 The world has heard a great deal about the Chosen People” but most have not chosen to explore the depths of the details behind the star of evil which lies beneath this extraordinarily obscene concept. Nevertheless the world is being dictated to from the depths of the shadow-government that holds this twisted symbol at its very core. If word gets out about the association between this occult imagery and the hype that goes with “The Chosen People” it would appear that the days and nights of celebrations that accompany the speeches made in congress, the UN, and all of the Israel-supporting illegal groups world-wide ­ is what has kept Israel at the center of a totally false impression. Watch this 15 minute and one second video. Then ask yourself who you believe and who is lying about the supposedly natural-superiority of the Jews.